The Boyne Island Lions Club is always busy leading up to Christmas. 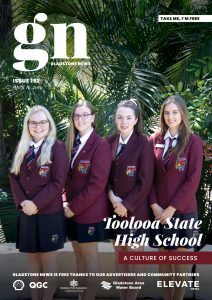 Gladstone News caught up with Boyne Island Lion’s Club Chairman, Ian Anderson to find out what the club is up in the build up to Christmas. 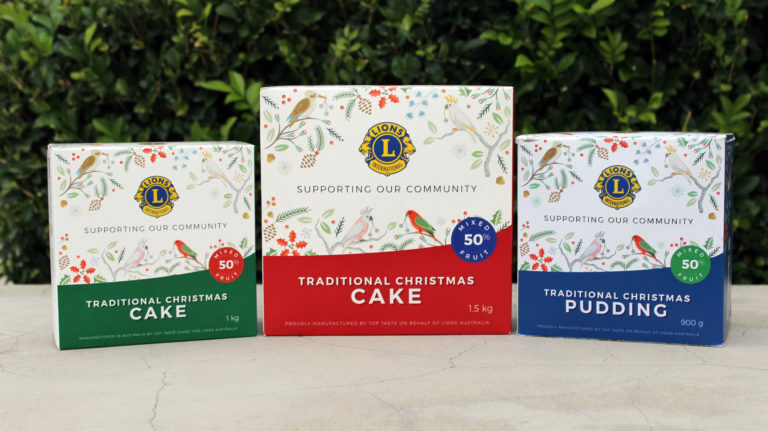 With the traditional Lions Christmas Cakes and Puddings in high demand the Lions Club team is busy distributing these throughout many businesses and at cake stalls across the region. Ian said the club’s Christmas cake program first began back in 1965 and has become a major fundraiser for the Lions Club. “Christmas would not be Christmas without a Traditional Lions Christmas Cake,” Ian said. Many people decorate the cakes for Christmas or serve them for delicious morning or afternoon tea during the Festive Season. We would love to see your decorated Lions Christmas Cakes, share them on the Gladstone News Facebook Page and hashtag #GladstoneNews & #LionsChristmasCake The best cake as voted by the Gladstone News team will win the glory being the winner and a picture of their cake published in the Gladstone News! Entries close Sunday 16th December at 8pm! The Boyne Island Lions Club is also in the final stages of planning the popular Carols Night held at Bray Park, Boyne Island on December 2nd. Ian said the club has been proudly providing the free event to the community since 1980. The carols night includes performances by local school choirs. “There will be a sausage sizzle, refreshments and electric candles available from 5pm. Santa and his reindeer will also be in attendance at around 5:30pm with carols commencing at 6pm. This is our way of saying thank you to the community for their support throughout the year,” Ian added. The popular Lions Ham Wheel raffles will be up for grabs on 8th Dec at Tannum Central and 15th Dec at Boyne Plaza. Ian explained that the proceeds from this year’s raffle will be donated toward special glasses for a Year 3 student in Gladstone who suffers from Irlen Syndrome a condition which affects his reading ability.